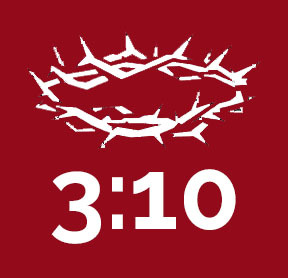 The 3:10 Course is based on Paul's goals in PHILIPPIANS 3:10 where he says he wants to know Christ and the power of his resurrection and share in the fellowship of his sufferings, being willing even to die with him. We look at these three goals within a framework of three questions. Q1 What's the EVIDENCE for God? Q2 How can I EXPERIENCE God?